What is a Cost Plus Contract? A cost plus contract can be an option for homeowners if there is no certainty on the amount of money that will be spent. Needless to say, this type of contract has its own advantage and disadvantage. So arm yourself with information before deciding if this is the right building contract for you. What is the Purpose of a Cost Plus Contract? What are the Pros and Cons of a Cost Plus Contract? How can Building Lawyers help with Cost Plus Contracts? How can Contracts Specialist help with Cost Plus Contracts? A cost plus contract is a construction contract where the homeowner or businessowner agrees to reimburse the expenses of the contractor. Aside from the building expenses, there is also an additional amount for the contractor’s profit margin, hence the term “plus” in its name. Although it appears like the amount can be flexible, some cost plus contracts include a limit on the amount that the contractor can only spend. 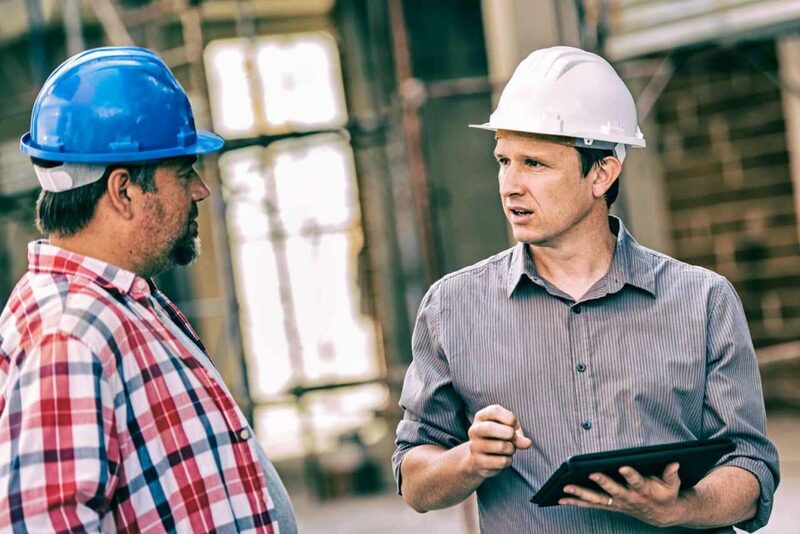 One purpose that can be perceived in cost plus contracts is giving the construction company and the client the opportunity to talk over the estimated amount to spend during the building process. Of course, it still depends on the type of cost plus contract they agree to use. As opposed to fixed price contracts where both parties should just stick with the amount they had agreed upon in the beginning of the building project. This type of cost plus contract minimises the builder’s risks and encourages the builder to do a job well done. The award fee for this type of contract is determined in the beginning or before the execution of the contract. This can either be a penalty fee or a gratitude fee and is usually based on the contractor’s performance. The amount for this type of contract is agreed upon by both parties and is determined while forming the contract. It also covers direct and indirect costs. The downside of this cost plus contract is that the builder may not focus on quality work and would just finish his tasks as soon as possible. Legal disputes can be prevented with a clear and properly written cost plus contract. This can be achieved with the assistance of a building lawyer in contract drafting. So if you want a smooth and problem-free execution of your contract, ask help from a building lawyer. Lots of confusion and misunderstandings are caused by contract problems. This can be avoided by getting your cost plus contract reviewed by a lawyer. So don’t wait for disputes to arise and know the strengths and pitfalls of your cost plus contract. Apparently, building lawyers exist to guide people throughout their situation. Seeking legal advice is always a smart move to make sure that you are doing everything right. Moreover, this minimizes your chances of getting in trouble with the other party. Contracts Specialist is a Sydney-based law firm specialising in building and construction. We’ve handled all sorts of construction contracts so you can be confident that we care your best option to help you with your cost plus contracts. We make sure that we put your best interests in mind. 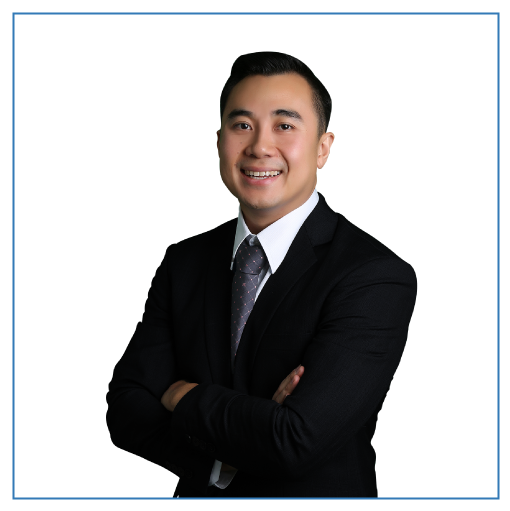 Our principal lawyer, John Dela Cruz, deals with Building Disputes, Construction Contracts, Security of Payments, and Strata Law day in and day out. With his extensive knowledge and experience, you are ensured that you are in good hands. So if you’re in a situation, call Contracts Specialist now.